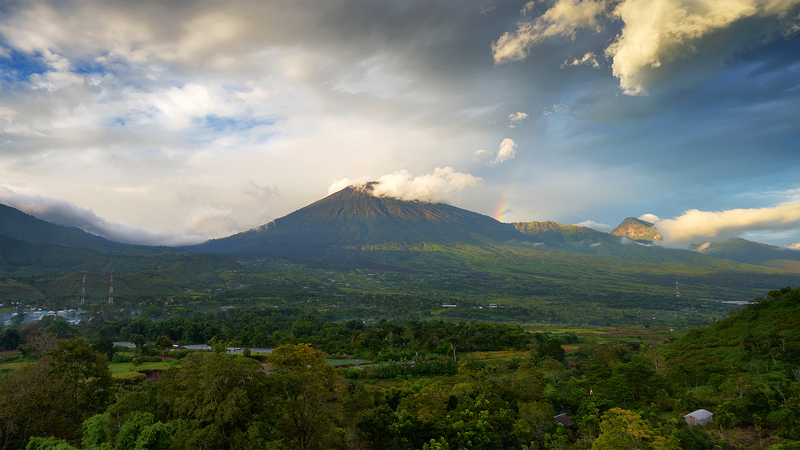 Admire the breathtaking views of the volcanic Mount Rinjani. 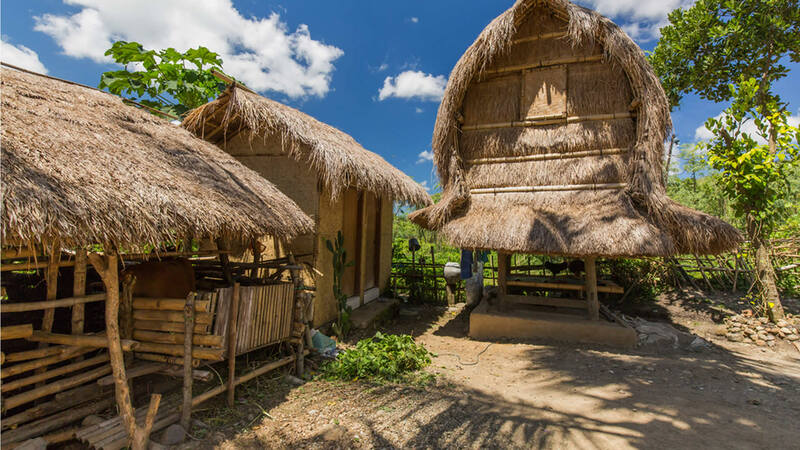 Visit Sasak villages to see traditional houses and a rural way of life. Bathe in the refreshing pool at the foot of a towering waterfall. Drive up from Senggigi taking in the coastal views along the way. Stop at Segenter, a traditional Sasak village. 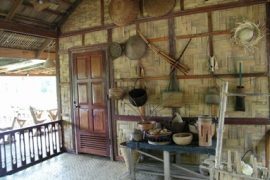 Most of the houses have pyramid shaped roofs made from reeds, and walls constructed from woven bamboo. Walk around the village stopping to chat with the locals who will be happy to share their life story with you. 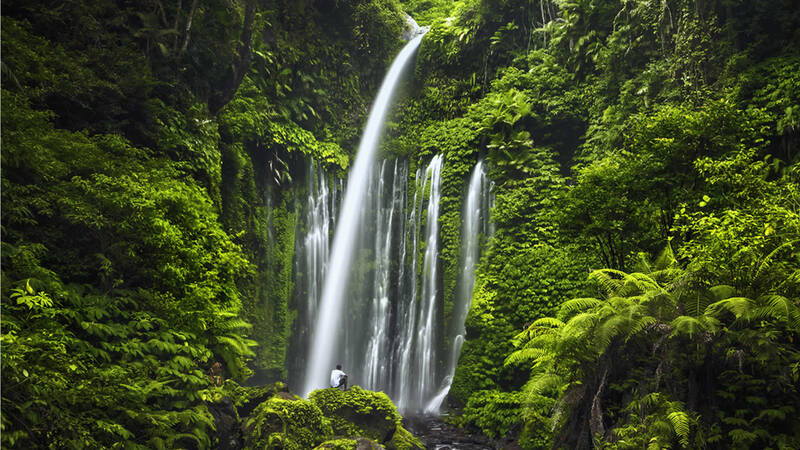 At the foot of Mount Rinjani you will find Sendanggile Waterfall, a beautiful fall surrounded by rocks and trees. Walk a little further upstream to Tiu Kelep Waterfall, a towering cascade that plummets into a natural stone amphitheater throwing up clouds of mist. You can even wade into the pool at the base of the fall. 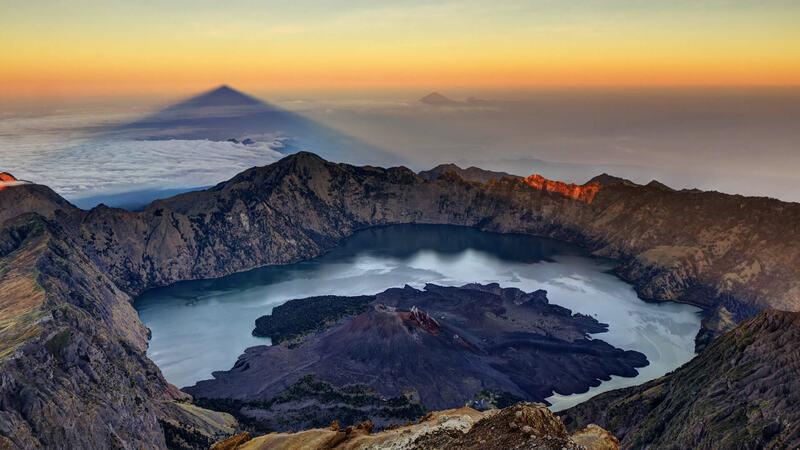 The cool fresh water is believed to contain rich minerals as it flows from the crater of Segara Anak Lake in Mount Rinjani. 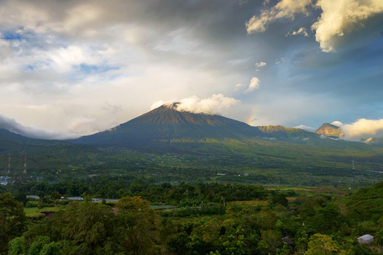 Continue to Sembalun village situated on a highland in the ancient caldera of the volcano. The farmers in the village grow a variety of vegetables and crops in the fertile soil surrounding the village. 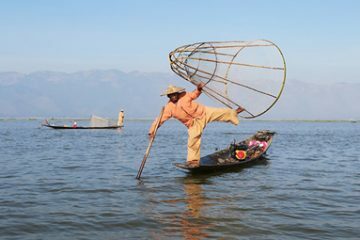 Enjoy the views of the surrounding fields and rice paddies. 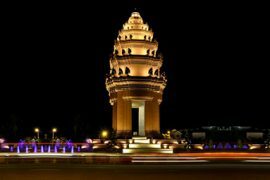 At Sapit stop to photograph the panoramic views of Lombok’s southern region before driving back to hotel.